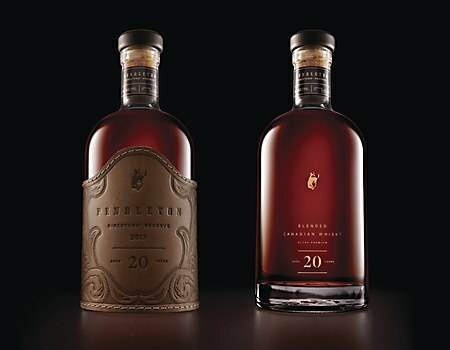 Cue, Inc. works with a third-generation saddlemaker to package a twenty-year-aged whisky. 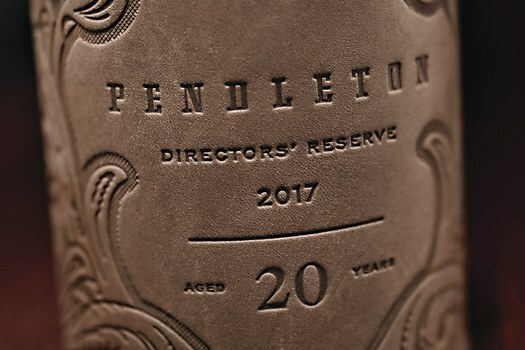 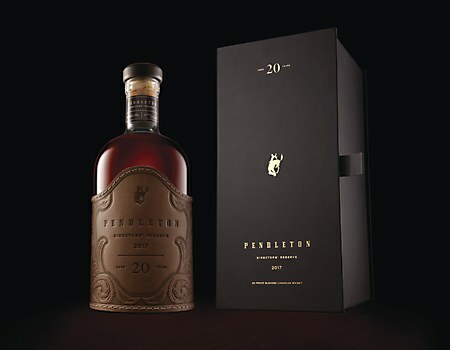 Directors’ Reserve, part of the Pendleton Whisky portfolio, embodies the lore and legacy of one of the world’s largest annual rodeos, the Pendleton Round-Up. 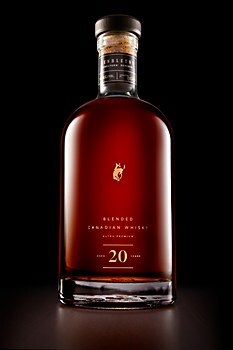 The liquid inside every bottle of Directors’ Reserve—aged for twenty years—speaks to the same heritage as this iconic symbol of rodeo heritage. To showcase Directors’ Reserve in a manner befitting both rodeo and whisky, Cue, Inc. enlisted the help of third-generation saddlemaker Randy Severe. 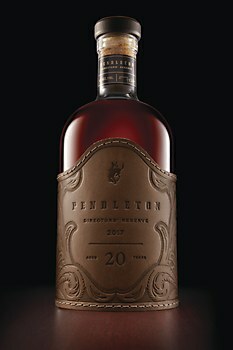 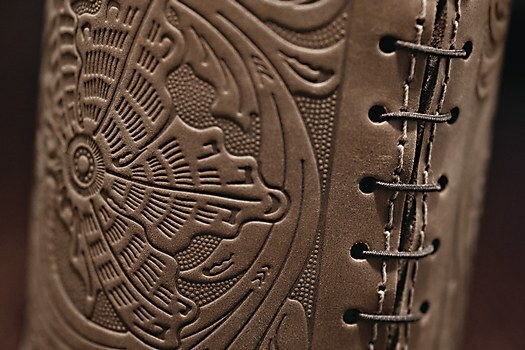 The Minneapolis-based design studio wrapped each bottle of Directors’ Reserve in a leather sleeve whose tooling was crafted by Severe. 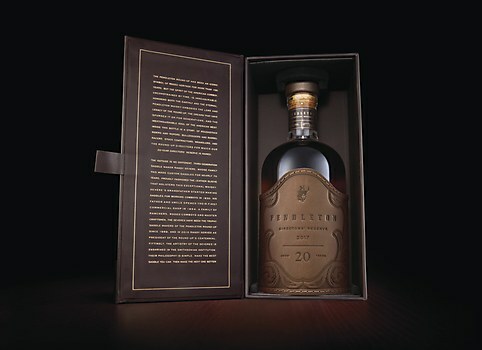 Encasing it all was a special box inscribed with the story of the whisky’s singular heritage. 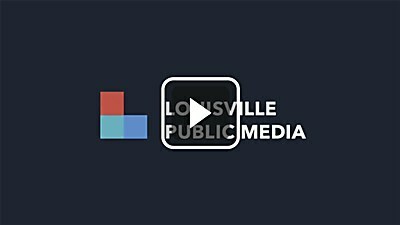 Bullhorn Creative develops a cohesive identity for a Louisville, Kentucky public radio consortium. 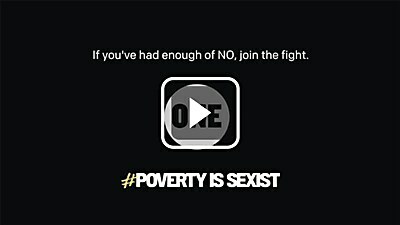 A commercial by Don’t Panic highlights the issues affecting those hit hardest by gender inequality. 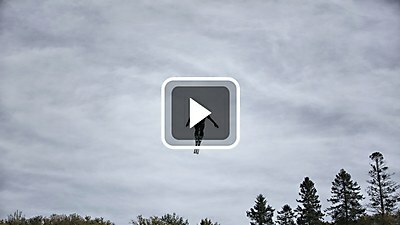 The freestyle skiers in DOT DOT DASH’s spot brave intense training in order to take flight.